Hotly tipped singer, songwriter and producer Astræa has shared the video for her latest single, Anybody Out There, a heartfelt piano-based song that draws attention to the reality of homelessness. 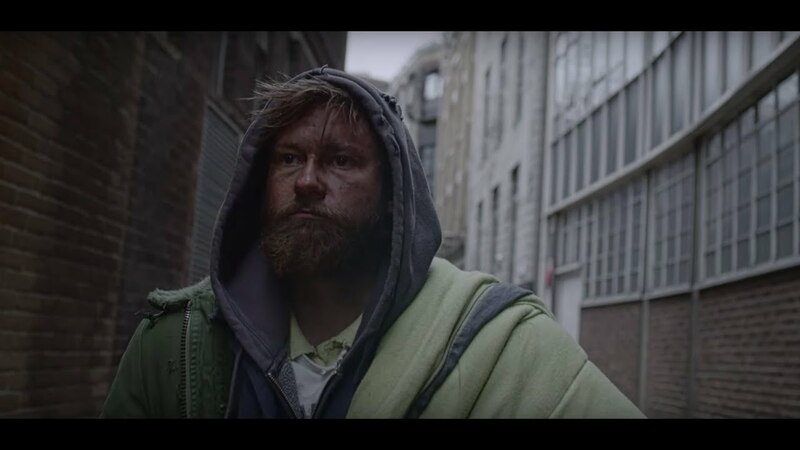 The Jon Lawton-directed visuals feature shots of a homeless man cut against footage of his happy childhood, painting a stark picture of the realities of homelessness, and negates the anonymity associated with it to highlight a pressing and pandemic social issue. Watch it below! I want to draw attention to the isolation and loneliness that homeless people face. It’s often much easier to walk on past a homeless person than to face the fact that it could be any one of us in their position. Sometimes all it can take is loss of a job, a divorce, or family troubles to put someone at risk of homelessness. Homeless people are also some of the most vulnerable in society, with higher rates of mental illness and substance abuse than in the general population. With homelessness rates and deaths of homeless people on the rise, I want to ask the question, isn’t anybody out there for them?